The Violence Against Children Survey (VACS) of Tanzania launched in May of 2011. 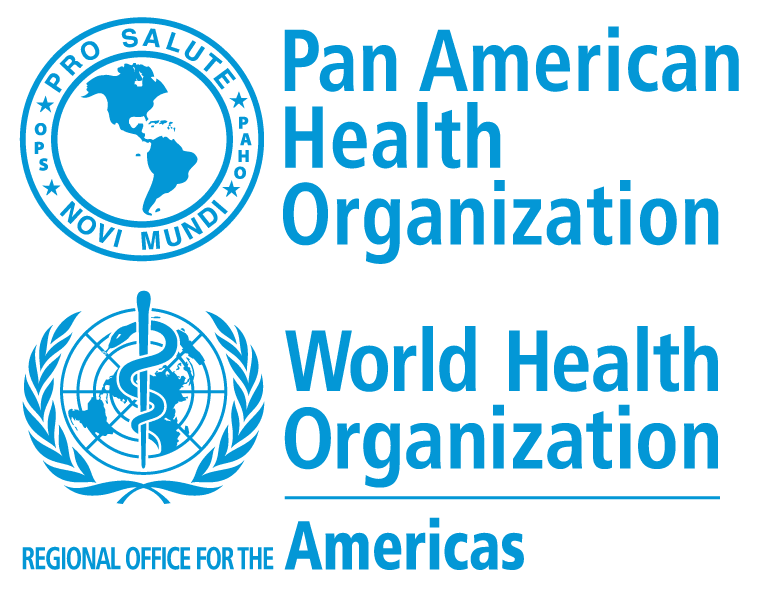 The survey assessed levels of violence against girls and boys, the health consequences of violence and the use of social, criminal justice and health services by children. In 2017, Zanzibar also launched a plan on violence against women and girls and a study on gender norms. 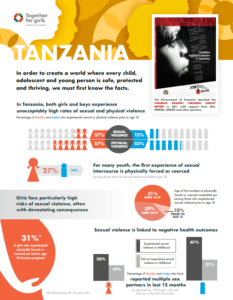 For an overview of the data found in Tanzania’s Violence Against Children Survey, download the Tanzania one-pager factsheet. 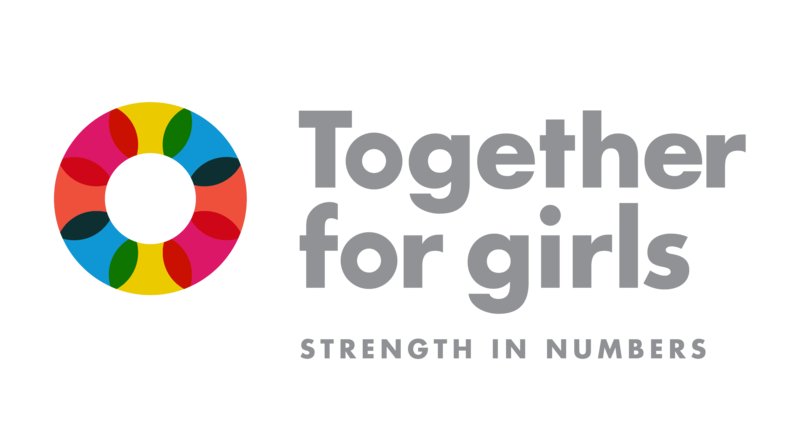 27% of girls reported experiencing sexual violence before the age of 18. 52% of girls told someone about experiencing sexual violence, yet only 13 percent of girls received services. About 60% of girls believe that it is acceptable for a husband to beat his wife under certain circumstances. 12% of boys reported experiencing sexual violence before the age of 18. 31% of boys told someone about experiencing sexual violence, yet only 4 percent of boys received services. More than 50% of boys believe that it is acceptable for a husband to beat his wife under certain circumstances. Only 13% of girls and 4% of boys received services. The final VACS report was launched in August of 2011, followed by a one-year response plan, which was to cover the period between July 2012 and June 2013. A costed three-year “National Plan of Action to Prevent and Respond to Violence against Children” for 2013-2016 was then released in June 2013, building on the previous plan (see link above). Under the leadership and guidance of a multi-sector task force, Tanzania’s response has been nested within a comprehensive national Child Protection System. 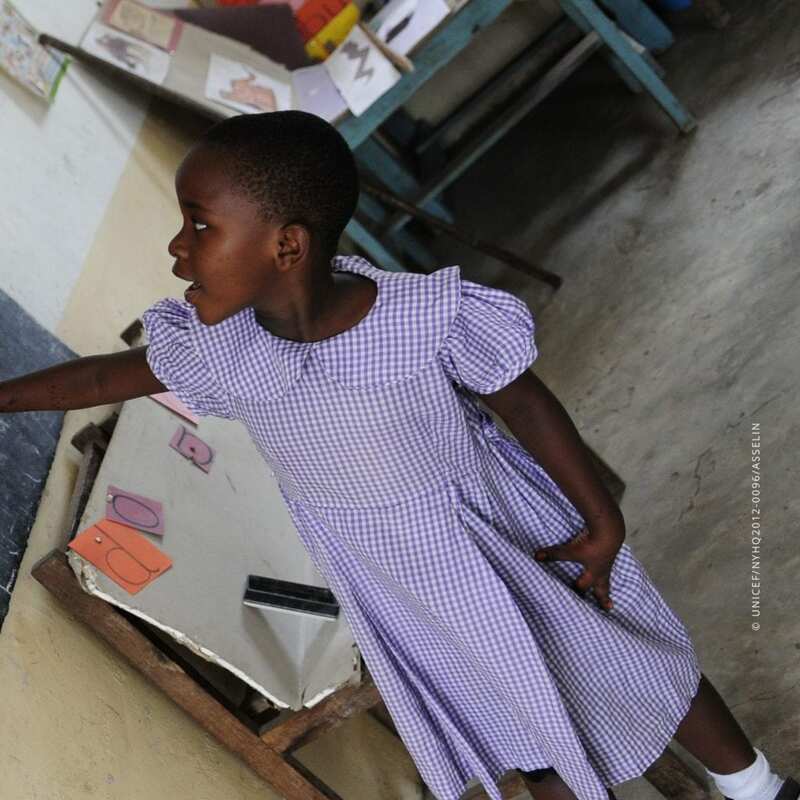 The Tanzania Police Force developed guidelines for the establishment of gender and children’s desks, as well as police standard operating procedures on prevention and response to gender based violence and child abuse. A three year action plan for strengthening police response to GBV and child abuse was launched in November 2013. Eight one stop centres have been established in Zanzibar and mainland Tanzania, and the Ministry of Health and Social Welfare developed National Guidelines on How to Establish and Manage One Stop Centres, which were launched in November 2013. The Ministry of Education and Vocational Training revised the national code of conduct for the professional ethics of teachers and has drafted child protection guidelines for schools. 21 district-level child protection systems are in various stages of development, with a focus on district-level multi-sectorial ownership, community engagement to address social norms. The Ministry of Finance collaborated with Demand-Side Financing and the Prime Minister’s Office – Regional and Local Government to develop guidelines for budgeting for child protection at the Local Government Authority level. More than 40 Tuseme Clubs (Tuseme translates to “Let’s speak out!”) have been established to inform children of their rights, and to teach them to advocate for themselves and other children. 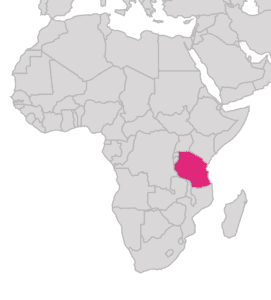 What is being done in Tanzania in global advocacy and public awareness surrounding violence against children?